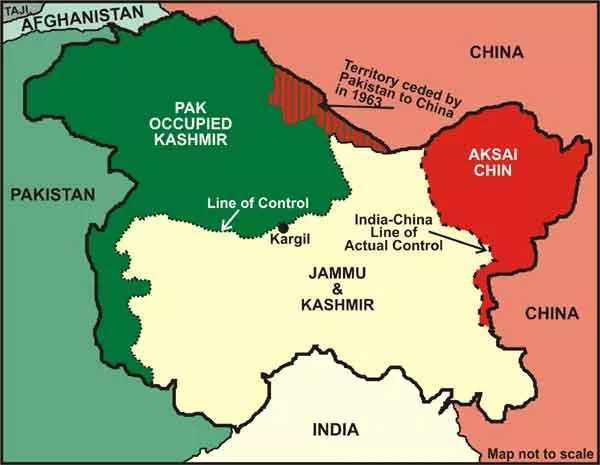 Visit Jammu-Kashmir.com – A comprehenisve website about history and politics of Jammu and Kashmir. Go through the various sections of the site such “Basic facts”, “Documents” etc. March 8, 2016 in Geography, International Relations, Political Science.